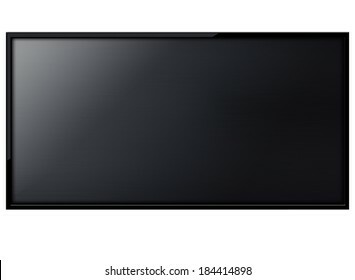 I love photography, Videography, capturing memories and Designing ;) I love doing professional photography, Ideas, and more! 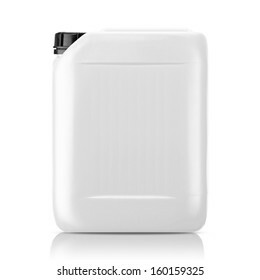 Canon EOS 650D, Small Studio! 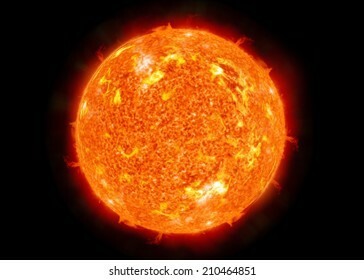 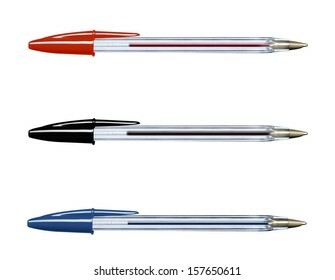 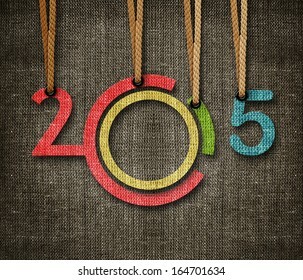 3,362 stock photos, vectors, and illustrations are available royalty-free. 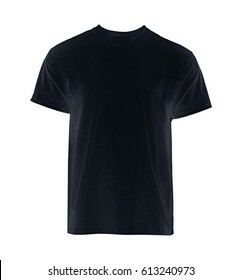 T-shirt template for your design on black background. 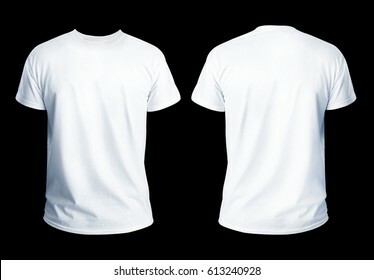 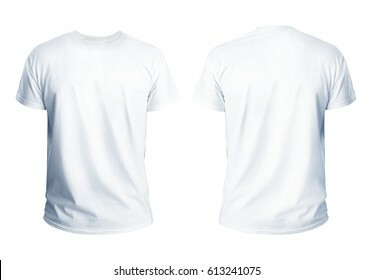 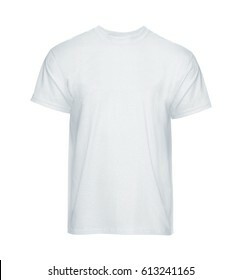 T-shirt template for your design on white background. 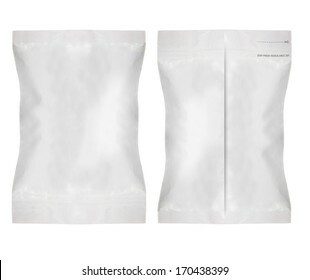 White blank foil food or drink bag packaging, Plastic pack template ready for your design. 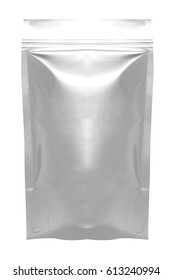 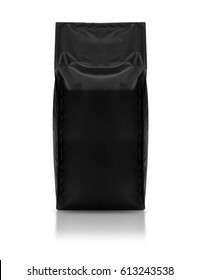 black blank foil food or drink bag packaging, Plastic pack template ready for your design. 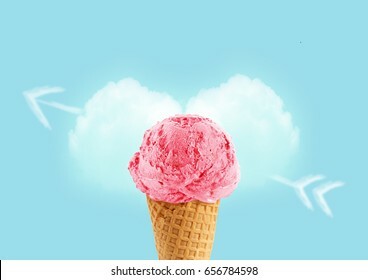 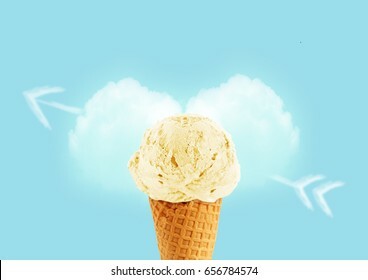 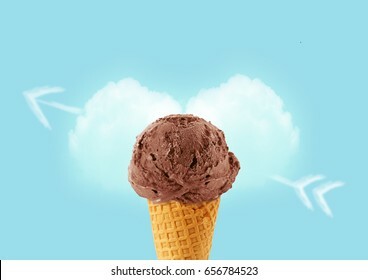 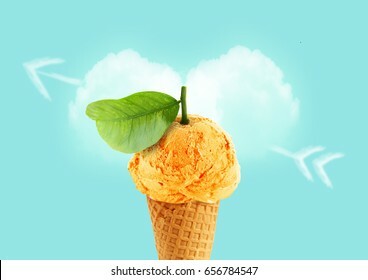 Ice cream cone of orange flavor with green leaf and cloud in love heart shape on blue sky. 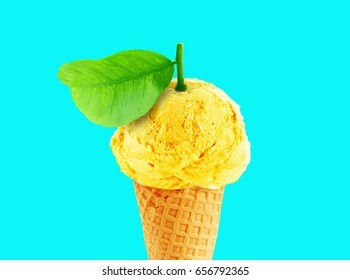 I love Ice cream concept, healthy and natural ice cream. 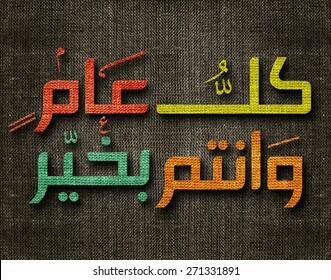 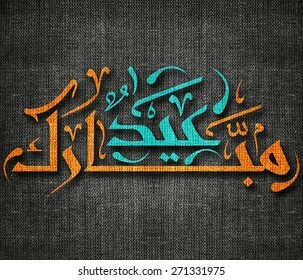 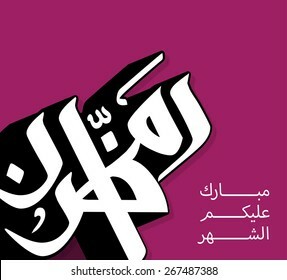 Arabic Islamic calligraphy of text the Blessed Month of Ramadan, you can use it for islamic occasions like ramadan holy month and eid ul fitr. 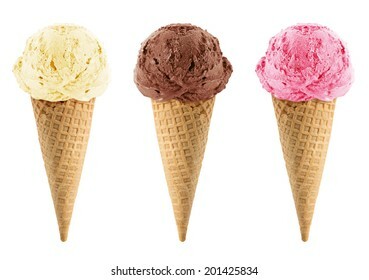 Chocolate, vanilla and strawberry Ice cream in the cone on white background with clipping path. 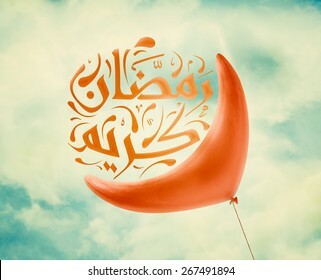 Red Ramadan crescent balloon in vintage blue sky with clouds, Arabic Islamic calligraphy of text Ramadan Kareem. 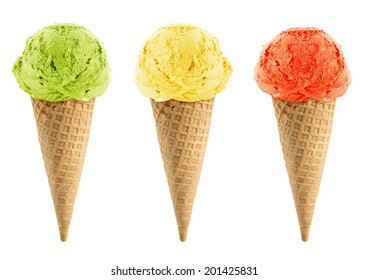 colorful tasty isolated bite ice cream. 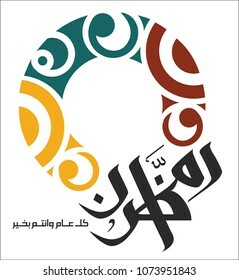 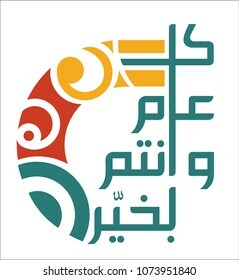 Wishing You a Blessed New Year in Arabic language, you can use it as greeting card for Islamic New Year (Hijri year). 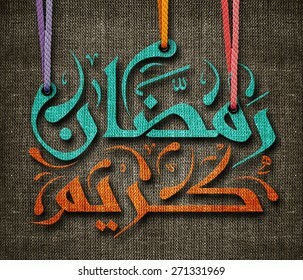 Arabic Islamic calligraphy of text blessed eid, you can use it for islamic occasions like ramadan holy month, eid ul adha and eid ul fitr. 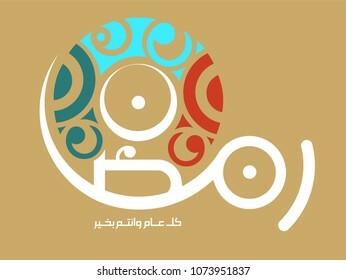 The Holy month of muslim community festival Ramadan Kareem and Eid al Fitr greeting card, with Arabic calligraphy means in english Ramadan Month. 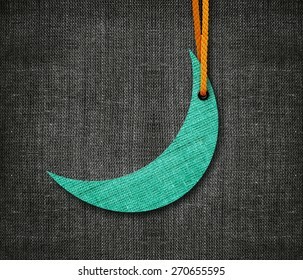 and Ramadan moon. 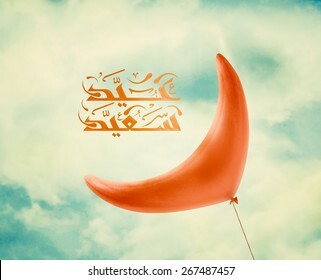 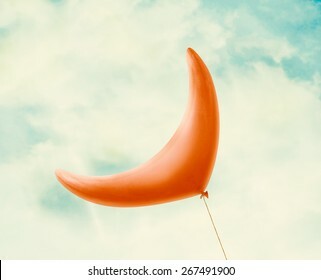 Red Ramadan crescent balloon in vintage blue sky with clouds and Arabic Islamic calligraphy of text Happy Eid. 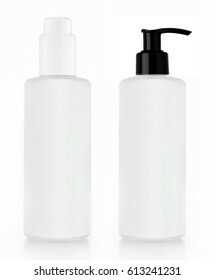 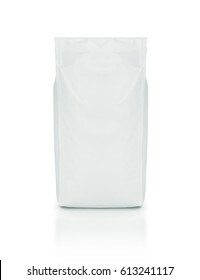 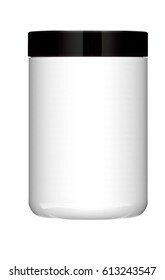 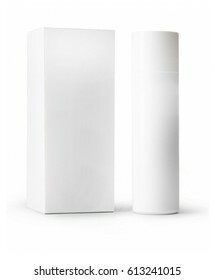 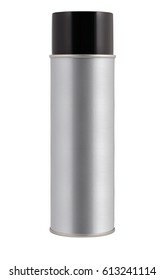 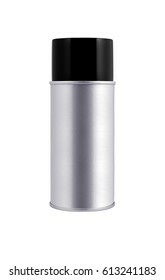 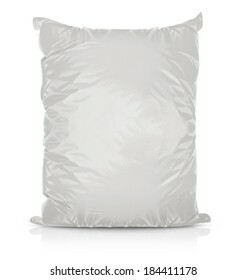 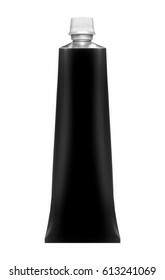 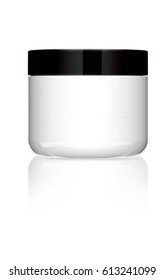 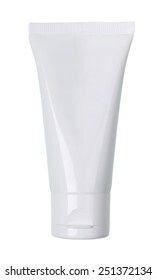 Tube Of Cream or Gel white plastic product isolated on white, clipping path and alpha channel included. 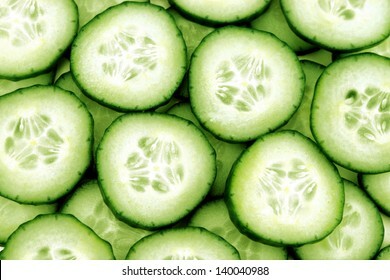 Fresh Cucumber and slices white background. 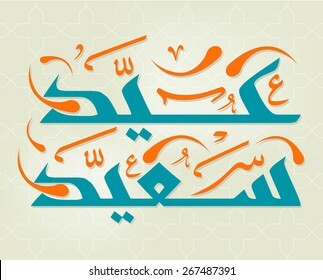 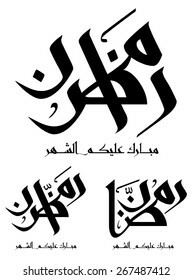 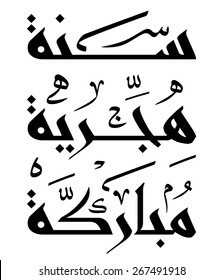 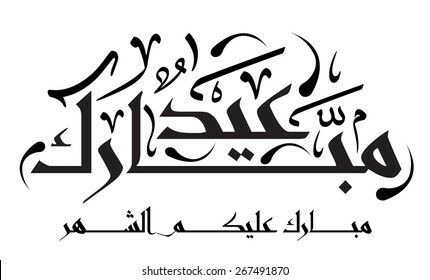 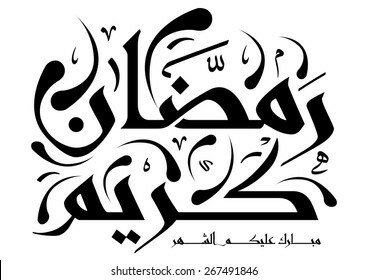 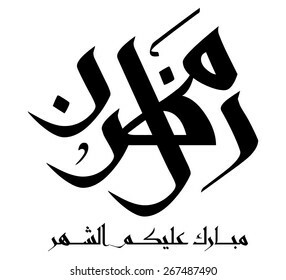 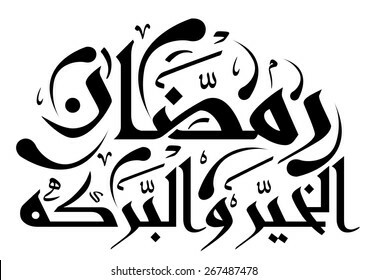 Arabic Islamic calligraphy of text Happy Eid, you can use it for islamic occasions like ramadan holy month, eid ul adha and eid ul fitr. 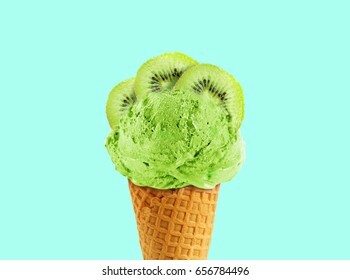 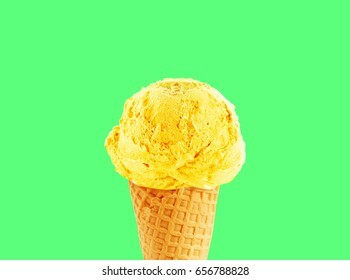 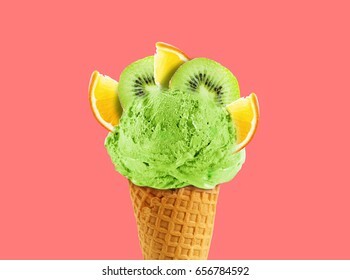 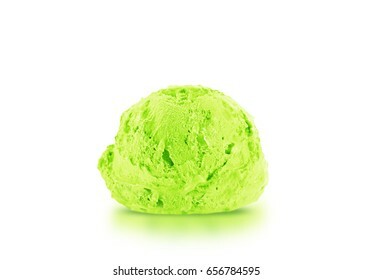 Green, yellow and red Ice cream in the cone on white background with clipping path. 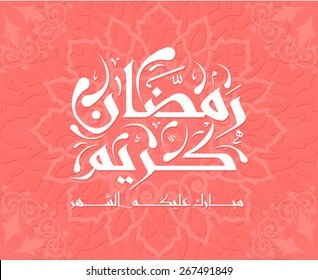 The Holy month of muslim community festival Ramadan Kareem and Eid al Fitr greeting card, with Arabic calligraphy means in english the blessed month of Ramadan. 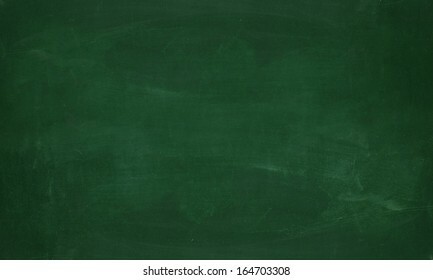 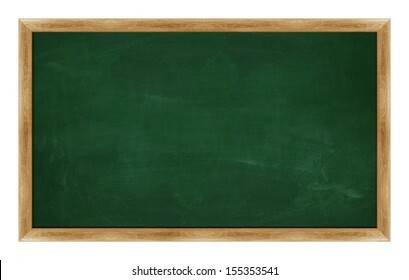 black Green chalk board . 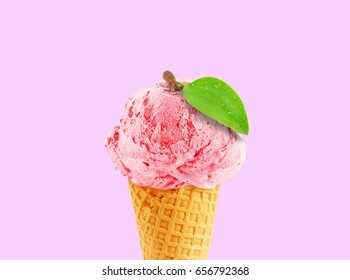 Blackberry, strawberry and chocolate Ice cream in the cone on white background with clipping path. 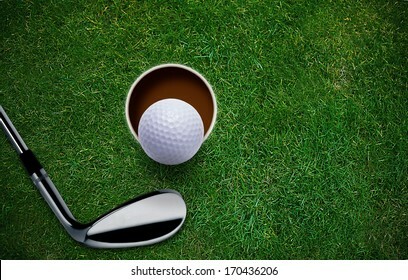 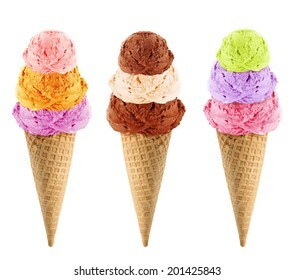 Ice cream scoops on white background with clipping path. 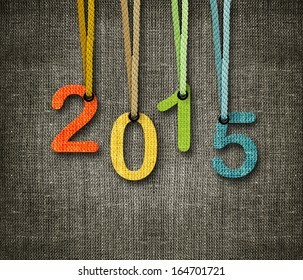 Happy New year 2015, numbers hunging by rope as puppeteer on sackcloth background, the same concept available for 2016. 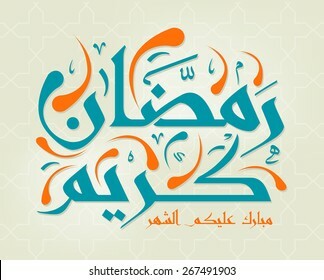 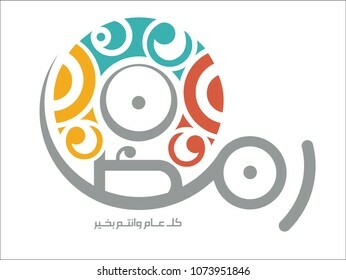 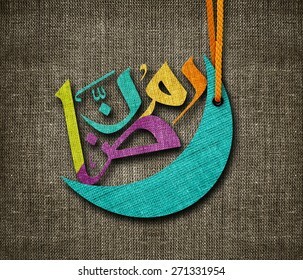 The Holy month of muslim community festival Ramadan Kareem and Eid al Fitr greeting card, with Arabic calligraphy of text Ramadan Kareem and Ramadan moon. 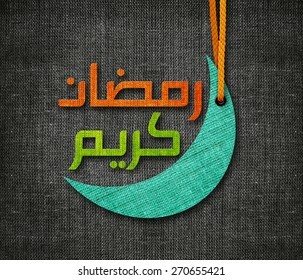 The Holy month of muslim community festival Ramadan Kareem and Eid al Fitr greeting card with ramadan moon. 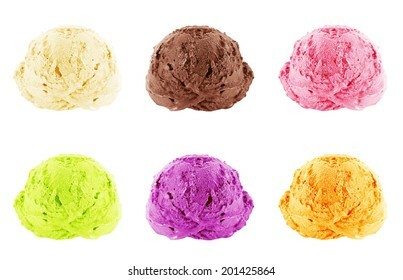 colorful tasty isolated ice cream. 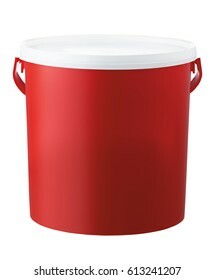 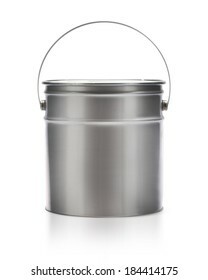 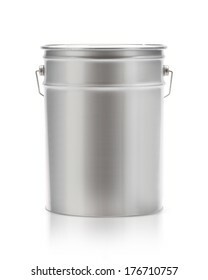 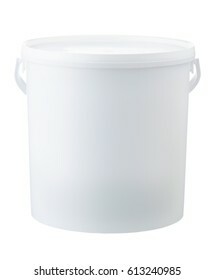 Metal painting Pail isolated on white, (clipping work path included). 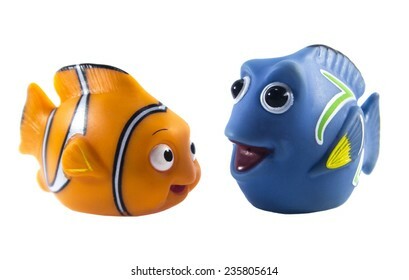 Amman, Jordan - November 1, 2014: Marlin cartoon fish toy character of Finding Nemo movie from Disney Pixar animation studio. 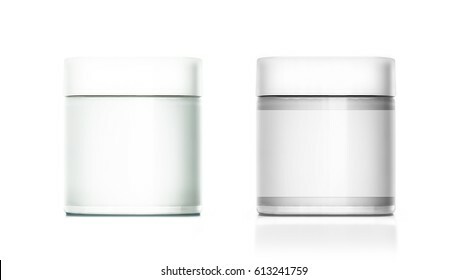 Blank medicine bottle isolated on white background, (clipping work path included). 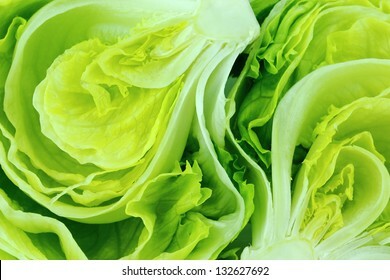 Fresh Green Iceberg lettuce . 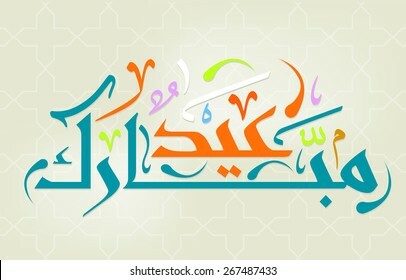 The Holy month of muslim community festival Ramadan Kareem and Eid al Fitr greeting card with Arabic calligraphy means in english wishing you a blessed new year. 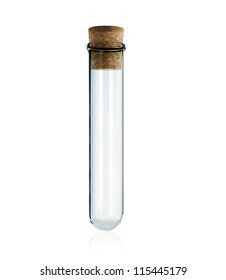 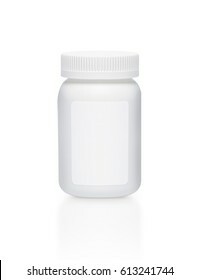 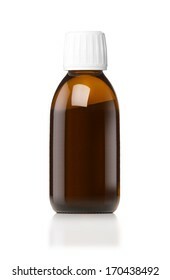 Medicine bottle of brown glass or Plastic isolated on white background, (clipping work path included). 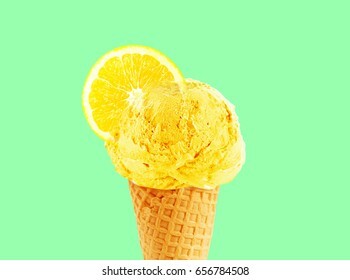 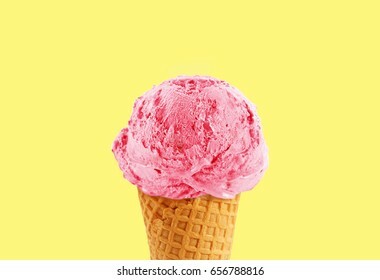 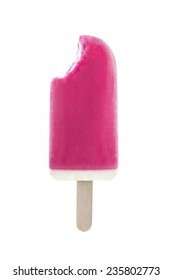 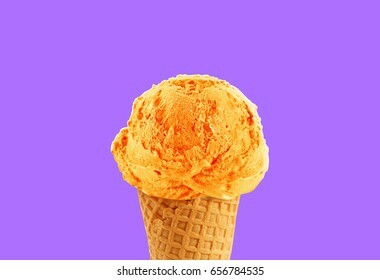 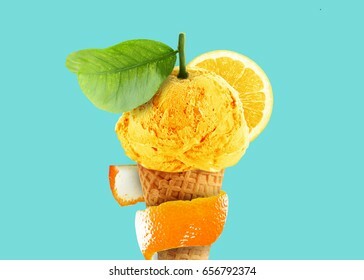 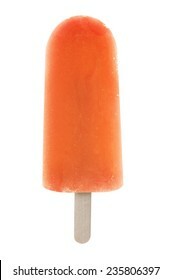 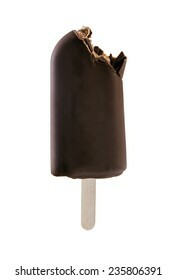 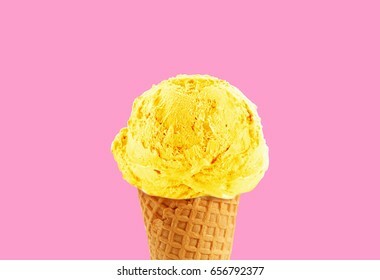 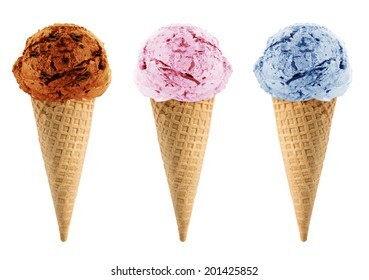 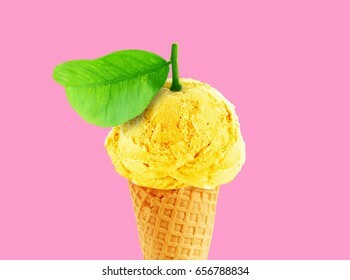 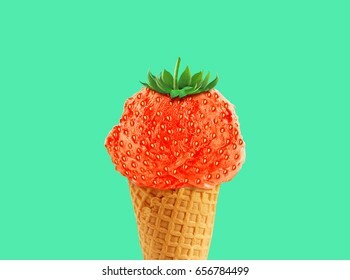 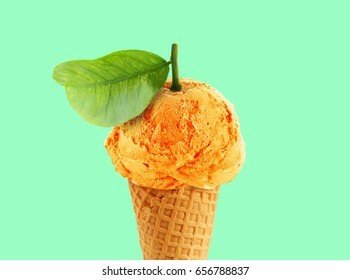 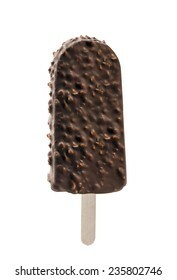 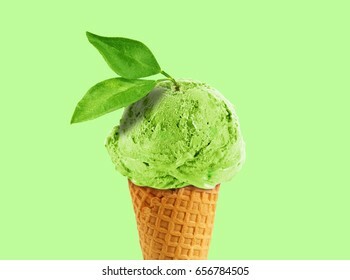 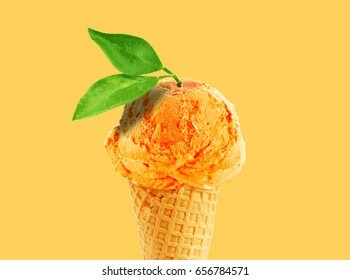 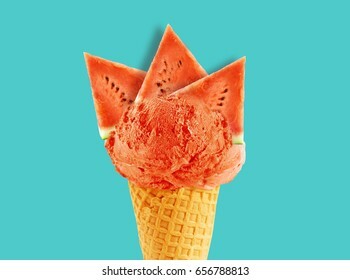 Three Ice cream with cone on white background with clipping path. 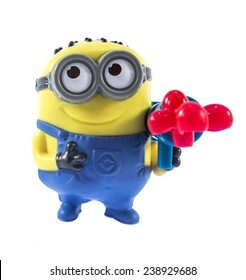 Amman, Jordan - November 1, 2014: Minion Stuart Blaster toy figure. 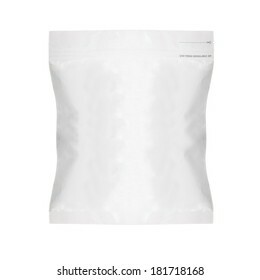 There are plastic toy sold as part of the McDonald's Happy meals. 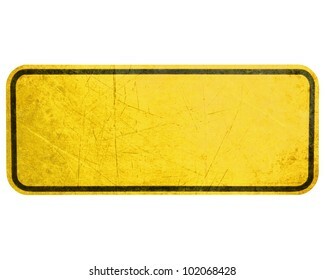 Empty Yellow Sign, attention and alert sign.